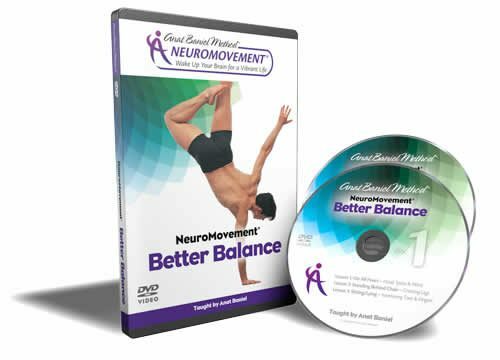 These six 40-60 minute NeuroMovement lessons are the next step in developing a healthy, flexible, and powerful back. Whether you have occassional back pain or stiffness, chronic back pain, or simply want to strengthen your back, these gentle and safe movements will help you eliminate pain and increase the strength and flexibility of your back, and enhance well-being in body and mind. The NeuroMovement lessons in this program are different from the lessons in all the other programs. 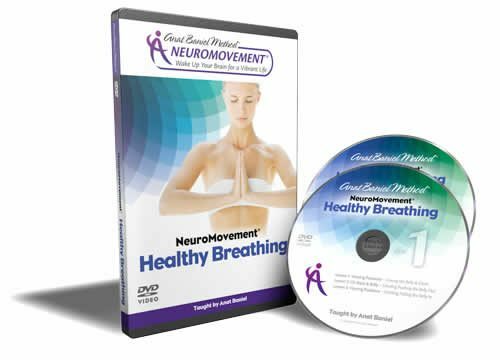 For best results, we recommend that you complete our NeuroMovement® for Whole Brain & Body Fitness video programs, and the NeuroMovement® for Healthy Backs video program, BEFORE doing this Healthy Backs audio program.